In some ways, Universal Design is like Aging In Place, but it encompasses a great deal more. 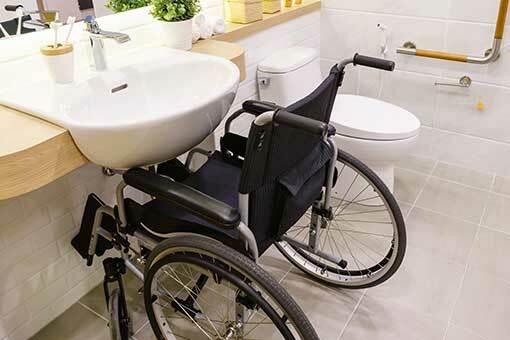 Universal Design creates living spaces that work well for people across a broad spectrum of age and ability. It sometimes is referred to as “accessible design” or “barrier-free design.” When done right, it is invisible and inclusive, producing environments that are inviting to all and doesn’t disadvantage anyone. In short, Universal Design is Good Design.